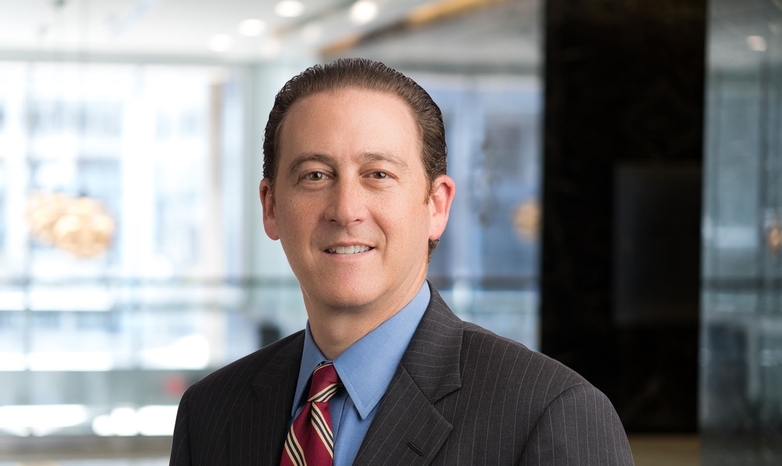 Brian Weinstock concentrates his practice in real estate and corporate transactional law, workers’ compensation, insurance defense, and other civil and commercial litigation. He is a member of the firm’s executive committee. Brian’s M.B.A., coupled with his work experience, gives him added perspective in organizational behaviors. For businesses of all sizes, he provides financial and legal analysis as well as operational strategies and ideas to manage financial and legal risk. Litigation. Brian assists businesses and insurers with managing risk and coverage options. He handles workers’ compensation, insurance defense, and various other civil and commercial disputes including many trials and settlements of high-dollar claims. Real Estate. Brian’s legal counsel and litigation representation cover virtually all aspects of real estate transactions including due diligence, leasing, financing, management, contracts, and oversight. Corporate Law. Advising clients proactively, Brian applies years of corporate legal experience and understanding of the inner-workings of business. He offers guidance to minimize operational vulnerabilities, consider financial implications, and develop strategic direction. He also serves as general counsel for two companies. Brian believes that maintaining an open line of communication is essential in his legal practice. To that end, he strives to be available to answer questions as they arise and return calls quickly. These actions reflect Brian’s reliability and commitment to earning trust as the first person business clients call.